Inland Motorsport's winning combination of enthusiasm for motorsports, wide selection of products, our team of trained technicians and our commitment to customer satisfaction will ignite your passion for adventure! Seeing the need for off-road vehicle services in our community inspired us to open in Southern Delaware. We strive to have our customers satisfied with all of our products and services. We're an all-in-one place for your motorsports needs. With more than 45 years of experience in the service industry ensures you'll always receive accurate repairs and competitive pricing. Keep your vehicles running at full performance with repairs and services at Inland Motorsports. 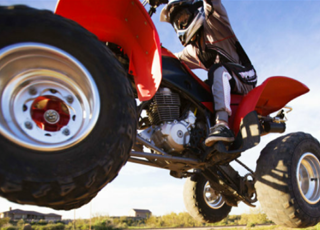 Regular maintenance is needed for ATV's, UTV's, dirt bikes, mini bikes, scooters, go carts and any form of small engines to continue operating at peak performance. We service all makes and models. Our experienced technicians are able to diagnose and repair anything from tune-ups to engine rebuilds. We have parts readily available in stock so you'll get back on the track and trails fast. Inland Motorsports runs circles around the "rest" as our service and satisfaction ride with you! 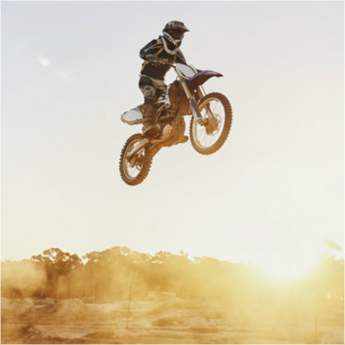 We offer a variety of makes and models for all ages, as well as, in stock parts, helmets, gloves, lubricants, filters, apparel and more! In addition we offer same as cash financing available!